But this time I wanted to. In my plans, I want to release 4 new games next year! It’s a very ambitious goal, but I think I can make it. They’ll be all sort of adventure games but mixed with other genres. 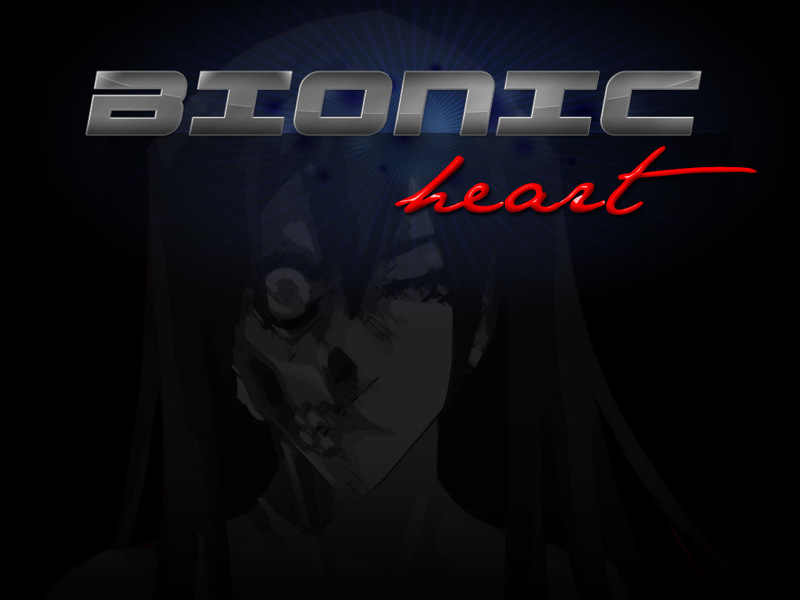 You already know about Spirited Heart, but recently I’m working hard also on another game: Bionic Heart! This kind of setting really intrigues me. I’m writing lots of texts and dialogues, I feel really inspired! Also, I’m not making a visual novel this time, but a sort of mix. You’ll have more freedom and choices, but the interface will still be simple and you won’t be stuck like in many traditional adventure games. This entry was posted in bionic heart, dating sims, development screenshot and tagged sci-fi. Bookmark the permalink.